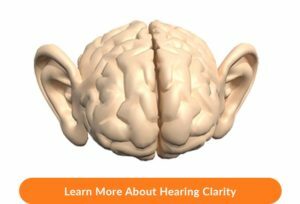 If you learned that there is a better way to hear, wouldn’t you want to know more about it? 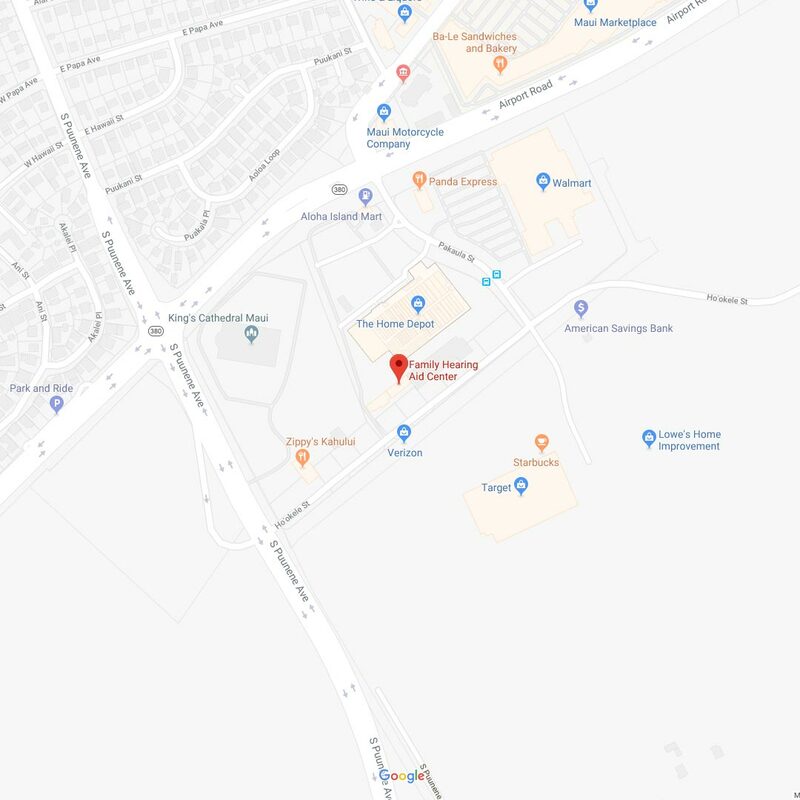 At Family Hearing Aid Center, our hearing aid dispensers in Maui, HI, do far more than provide hearing aids; our team works to keep you at the forefront of today’s hearing assistance technology by addressing the undeniable link between your ears and your brain. 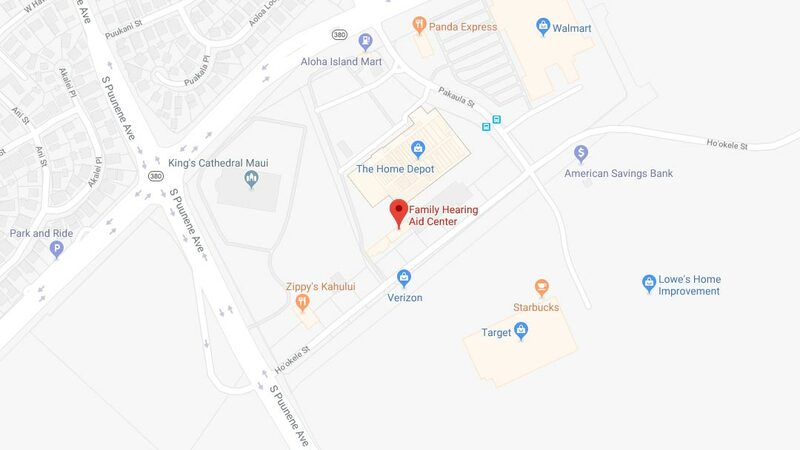 Schedule Your FREE Hearing Consultation with Our Hearing Aid Dispensers in Maui, HI, Today!